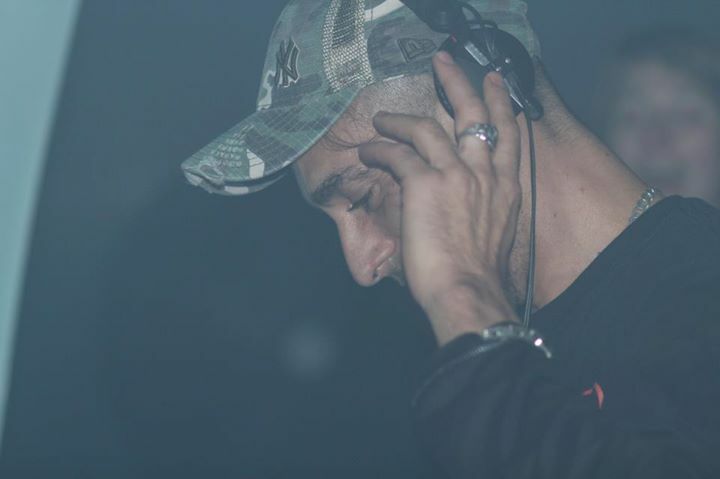 BIRI AKA DJBIRINIGHT is a natural born musician from Portugal with a gift for making noise, and being social! After a lifetime playing various instruments, he discovered electronic music in May 1996, and raved most of the weekends away in Portugal, as well as making outdoor parties(in the process he meet Spiral Tribe in Portugal(COSTA CAPARICA). He then after few months decided to go to London, and slowly got involved in the UK dance scene as continuation from hes music life. Its now 15 years that he has toiled behind the decks as a DJ, and has recently started to have fun, producing a few tracks. This entry was posted in Birinight, DJ Focus and tagged acid, biri, Birinight, DJ, techno. Bookmark the permalink.